Back again for their 10 year anniversary, Movement goes all out with a show that will go down in history. Bringing Kraftwerk 3D, Caribou, Mija, Loco Dice, Justin Martin, Get Real, Kill The Noise, Kevin Saunderson & many more for their biggest year yet, it's no question we're in for something special. 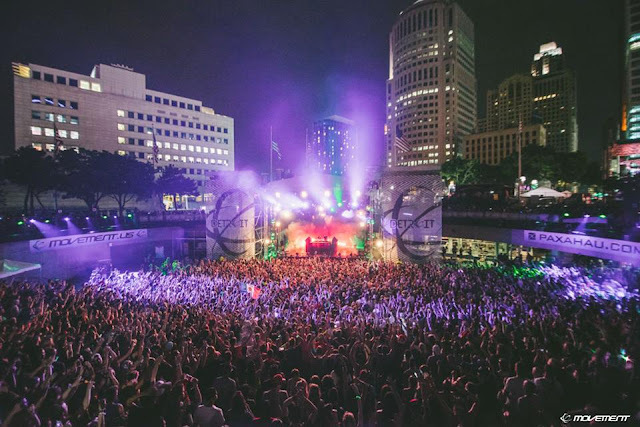 If you haven't been to Hart Plaza in Detroit, MI, Movement is the perfect experience. Being surrounded by thousands in one of the most beautiful downtown areas is only the beginning of the action packed weekend of techno! Tickets are still on sale at Movement.us, get yours before it's too late!